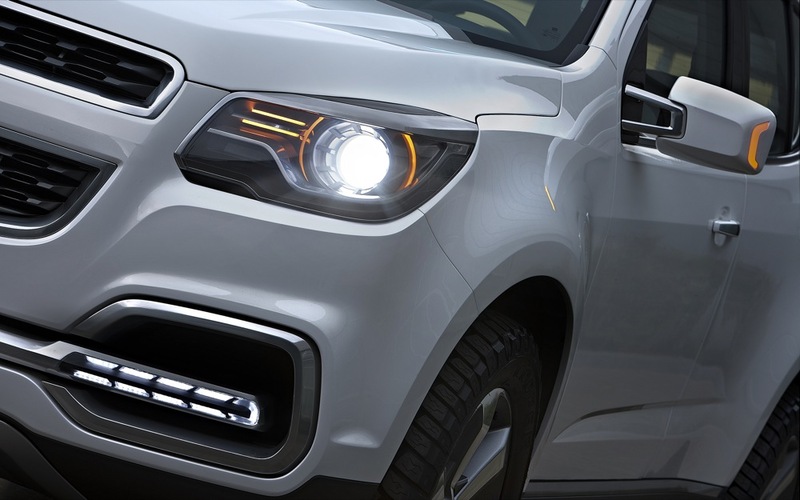 In the shadow of the monolithic Burj Khalifa in the city of Dubai, Chevrolet finally pulled the curtain off the all-new 2013 Chevrolet Trailblazer. Though if you paid attention yesterday, you may have already seen some quick snapshots of the show car. Yes, it is a show car, but we expect very little subtraction from its current form. 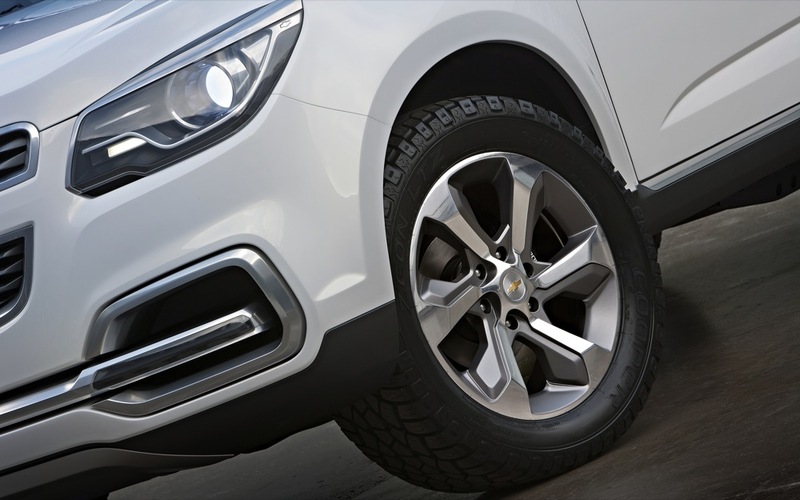 Despite the car being revealed in the United Arab Emirates, it will be Thailand to receive the SUV first when it launches in 2012. 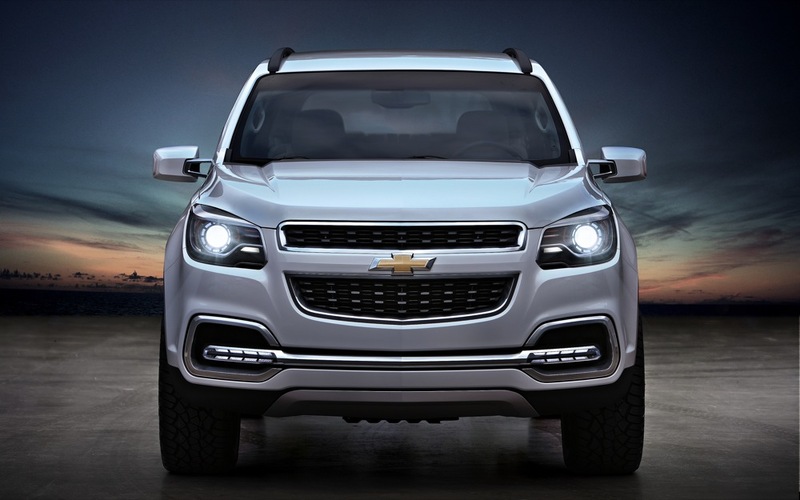 It makes sense, as the all-new Chevrolet Colorado is currently being built in that country, and both vehicles share the same GMI700 body-on-frame architecture. 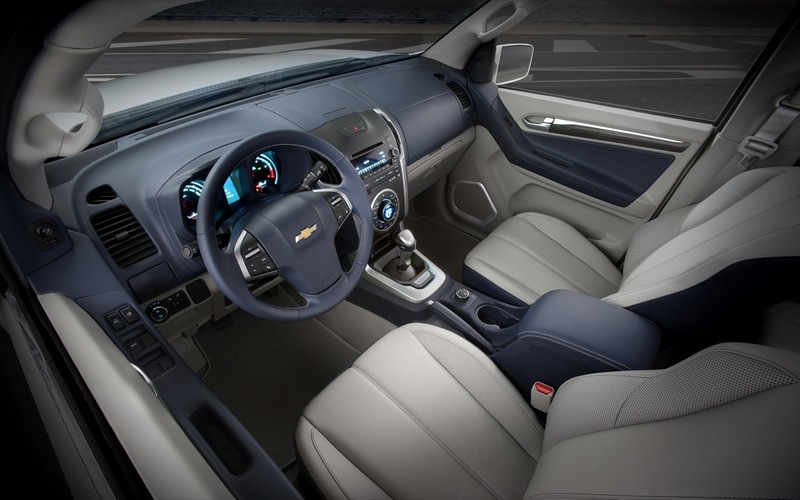 Additionally, the 2013 TrailBlazer was presented to the media with a 346 pound-foot 2.8L Duramax diesel engine under the hood, and both the second and third rows of seats fold flat. 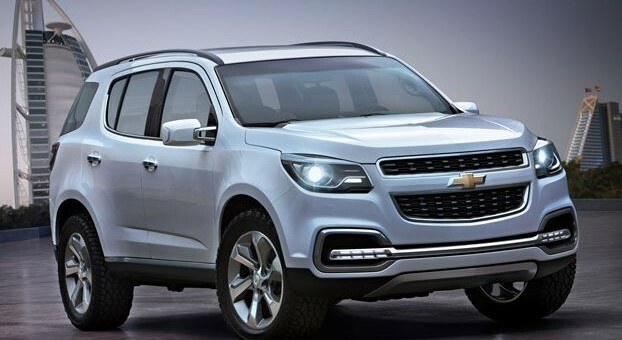 Currently, GM insists that there are no plans to launch the utilitarian diesel TrailBlazer in the realm of the American market. But we totally believe there is room for the new SUV here. What do you think? 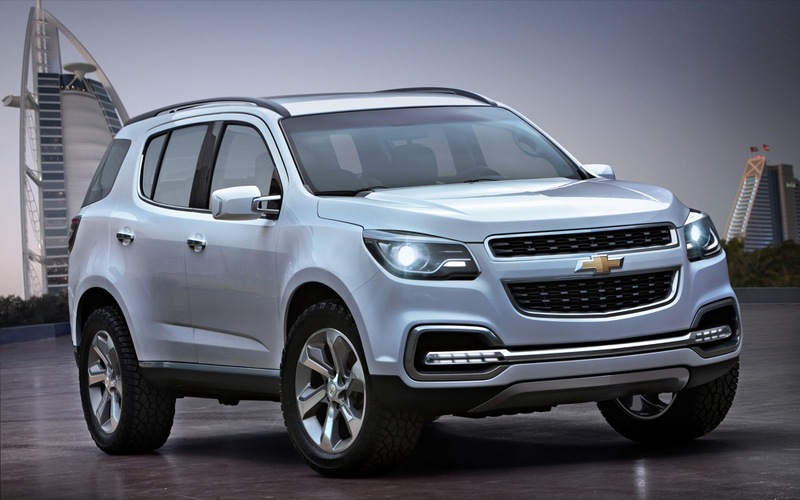 Wow… This vehicle looks great, dare I say even upscale looking, taking chevy upscale in other markets is a great way to build its brand recognition. I can really see this vehicle in the states as 2 models. 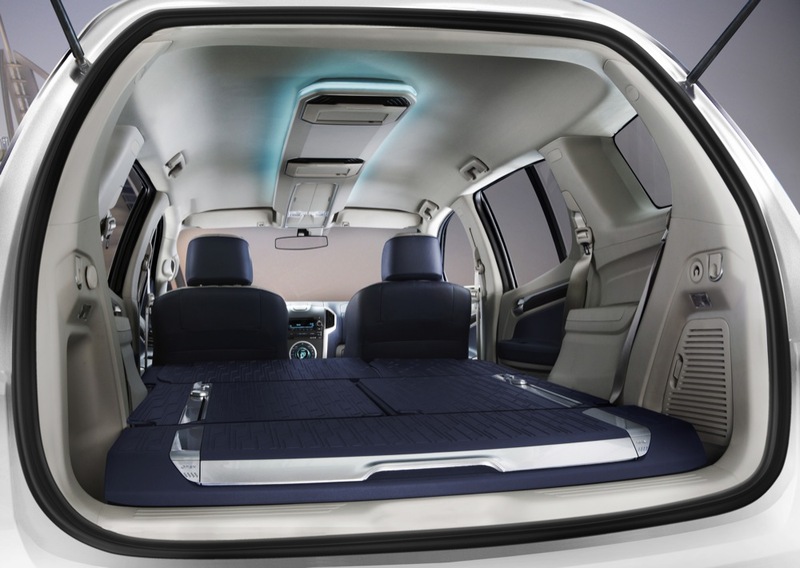 First the trailblazer as shown 7 passenger seating. 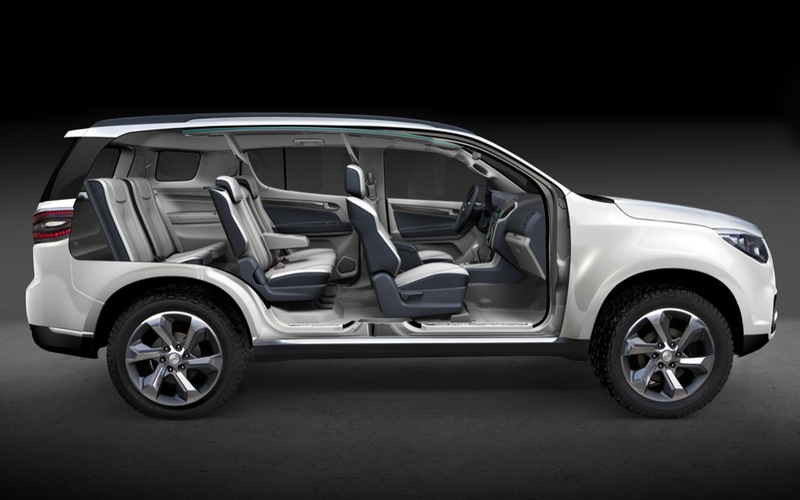 Second a smaller Blazer version with 2 main doors and dutch doors for rear seat access, how cool would that be; have an extreme 4×4 version. Come on GM make it happen. I like it…mid size diesel 4X4 would be a nice option to have within the lineup. I would like it even better if it was designed in America. Put a good interior in it, not a man-made heyday, and I would consider. 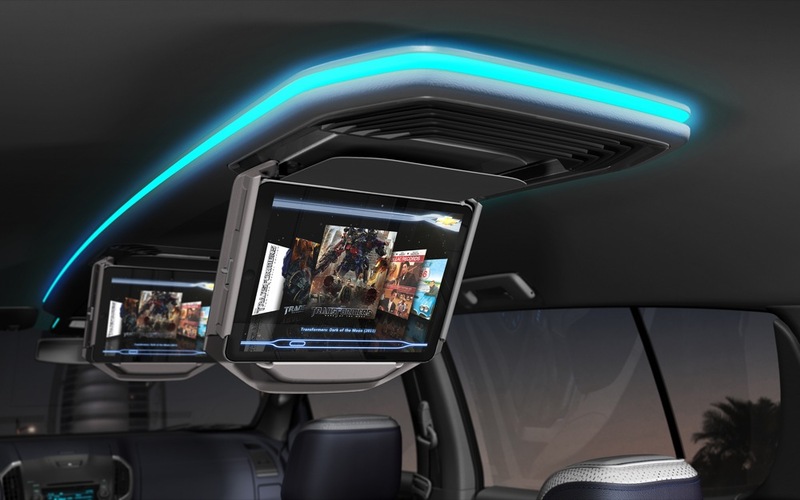 Kevin – GM is now a true international company, while design studios here will have influence on certain cars for the most part cars will be designed across all of the studios. This is a good thing. USA needs a diesel mid-sized SUV-truck. If VW-Audi can see a profit in the States for this package..then GM can do it! I am on board for a diesel, if it gets at least 26 MPG. I can haul my golf clubs and my son can watch movies. This would be perfect. I would come full circle. My first vehicle was a Blazer(88), I loved that thing. Theo – We should all set our mpg expectations higher. A diesel SUV of this size should get 35 – 40 mpg, even with 4WD. Heck, an AWD Equinox gets about 26 mpg. BRING IT HERE!!!!!! Please GM. The Equinox is a great vehicle, but too small for some. I don’t need a Traverse for my daily driver – it’s too big. 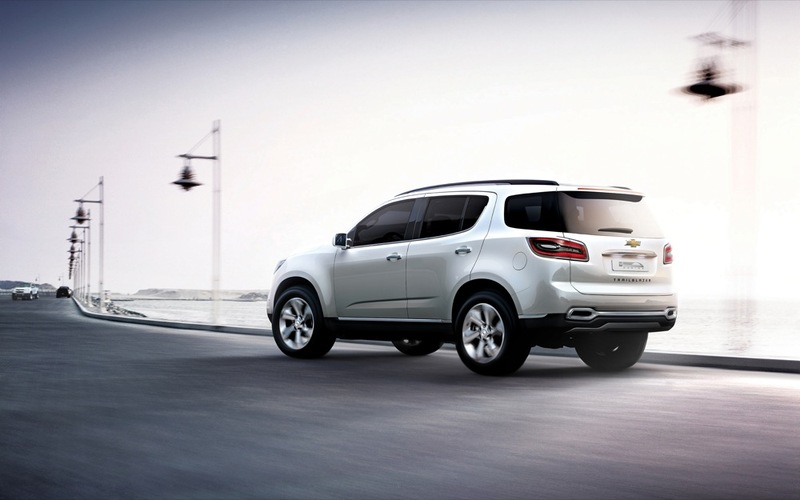 This TrailBlazer would be a perfect replacement for my current… TRAILBLAZER! wow new suv whit the same electronic speedo like the equinox…my equinox 2010 y fund cheap the display wy gm dont change this problem…. A 2.8L Diesel Engine. That’s not enough power at all for me to reconsider trading in my 4.2L V6 Petrol Trailblazer. Poor replacement by GM. Gotta put a big engine in it, like a V6 or V8 gas engine, and may as well $hitcan the third row seats, nobody’s gonna sit back there! Drop the price a little that way. 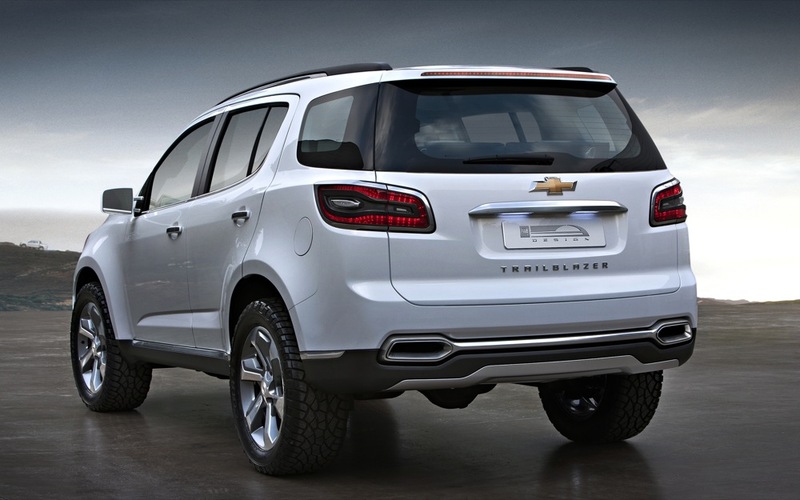 GM really needs to bring this Trailblazer to the States, Now! From what I see, this is a great package. It has great styling, plenty of room for 7, not too big to park, reasonable power plant, all-in-all, A Winner! I have had a Tahoe, Blazer & Yukon but now own a Jeep Grand Cherokee. I started looking for a replacement for my Grand Cherokee even waited for the new 2015 Tahoe to come out, until I saw what they looked like. The new 2015 Tahoe is just a bad design. It looks bigger than the 2014 Tahoe, which was big enough if you ask me, and it’s so sterile it reminds me of a hearst. Sorry GM, the new 2015 Tahoe and Yukon are both plain big ugly SUVs. If the new 2015 Trailblazer doesn’t come out soon I’ll be forced to buy another Jeep Grand Cherokee.